2. No problem. 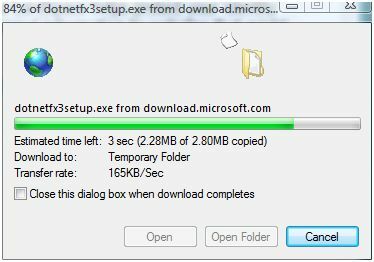 Just click the .NET Framework Runtime 3.0 and get the download happening. Go out for a coffee. Or even a Martini. 3. 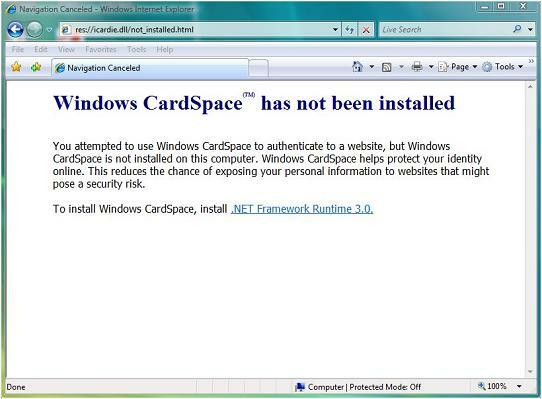 Next you'll need to do the usual license approval, and the real installation will start. Hint: go do some instant messaging or work on something else for a while. It takes a while but costs you nothing! 4. Go back and follow the instructions for Vista.